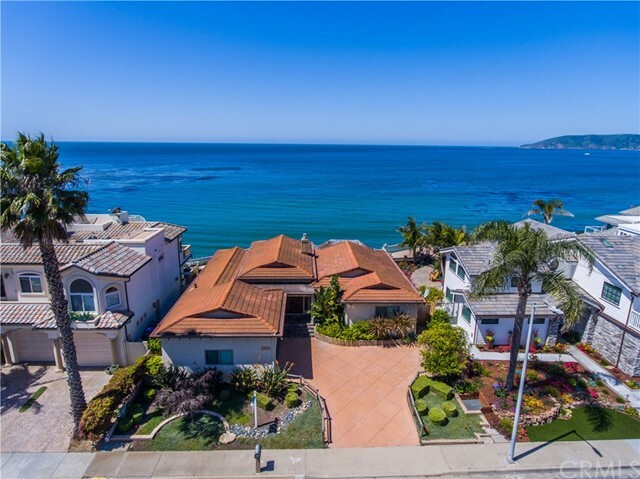 If you looking for the best money can buyer you will want to look at Pismo Beach Higher Priced Homes. 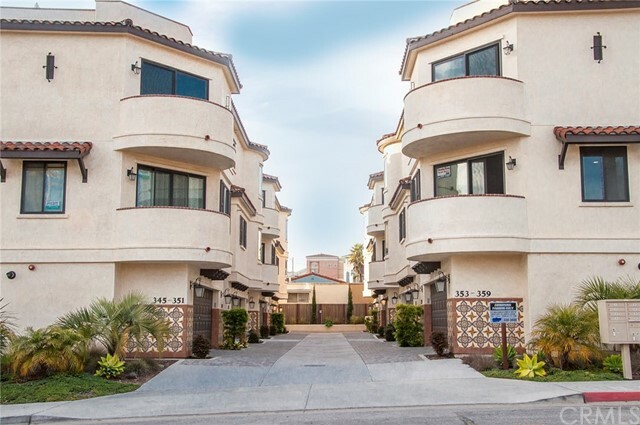 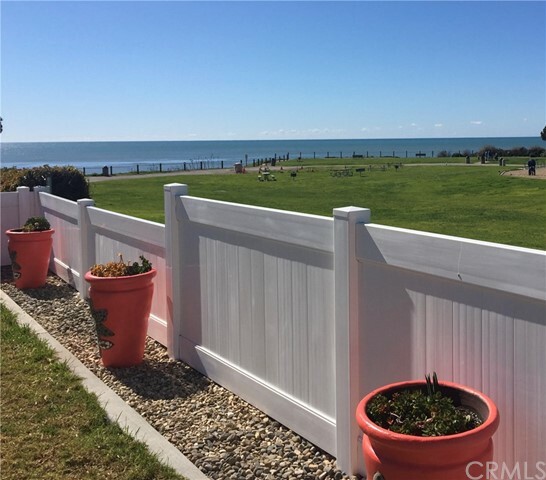 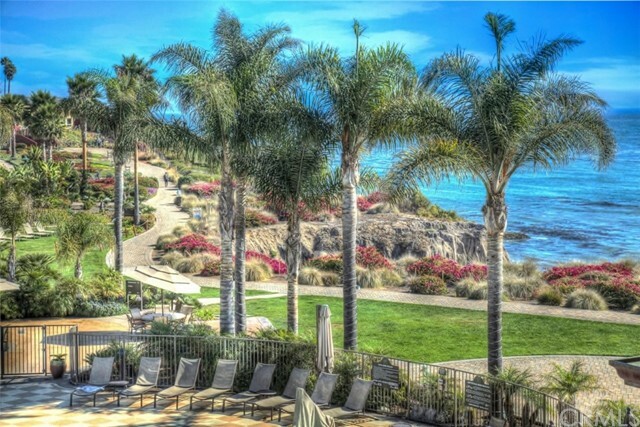 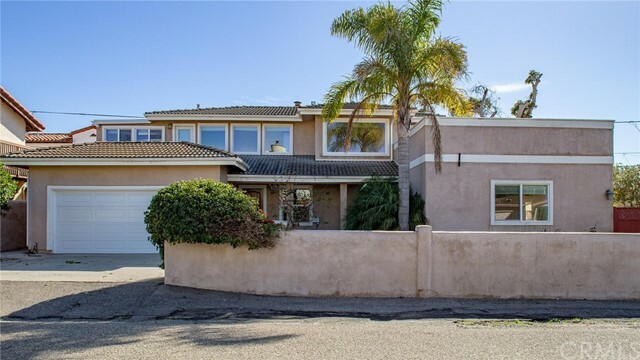 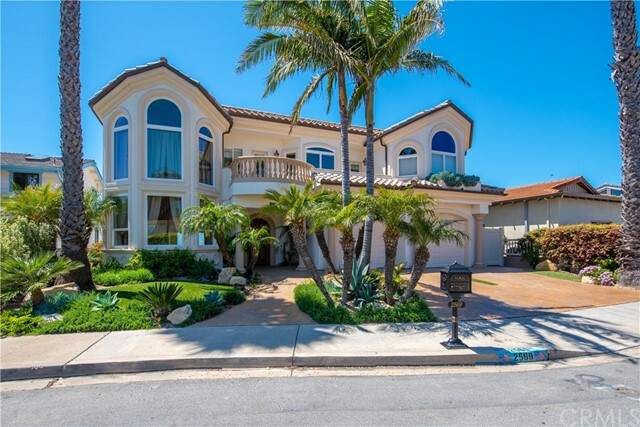 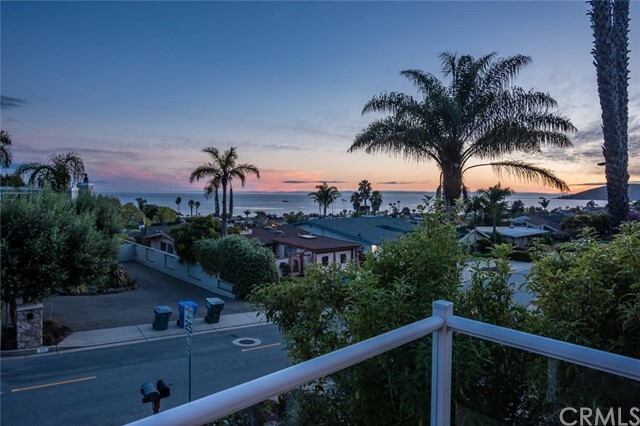 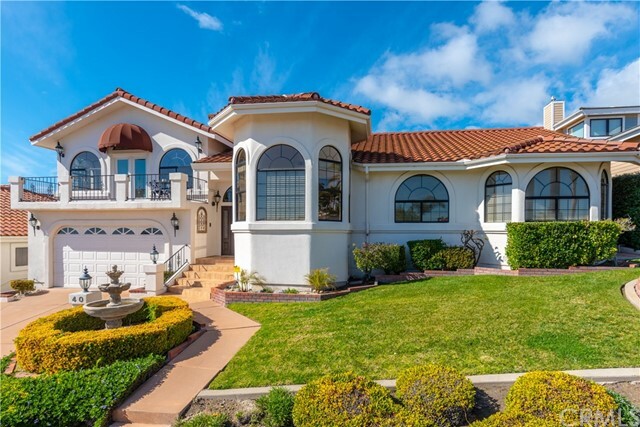 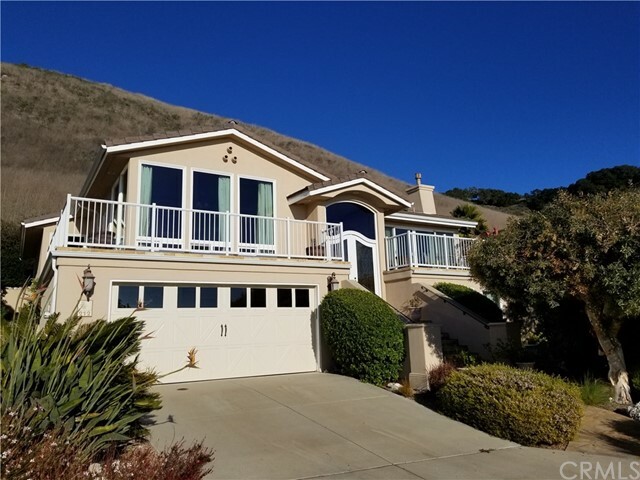 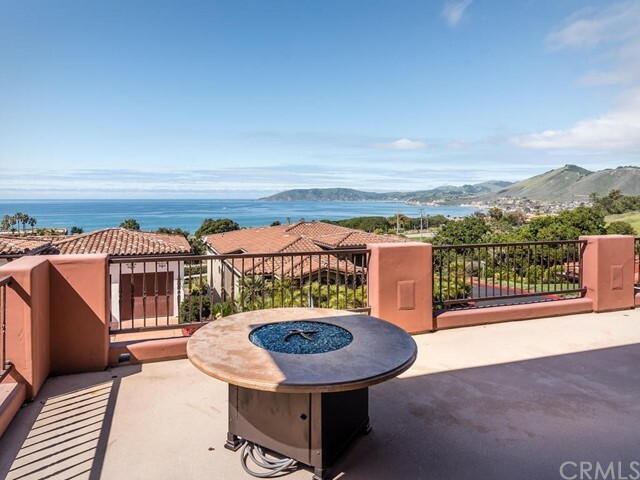 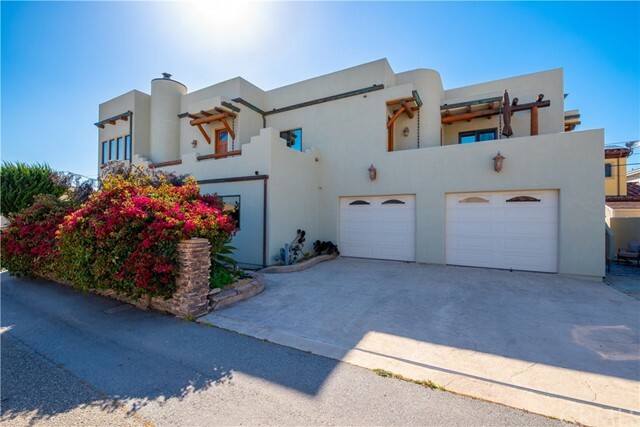 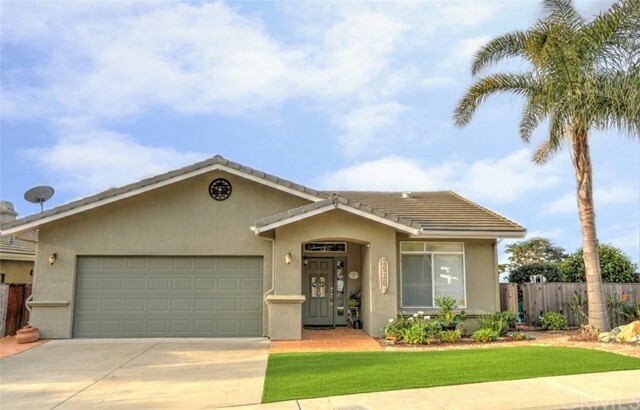 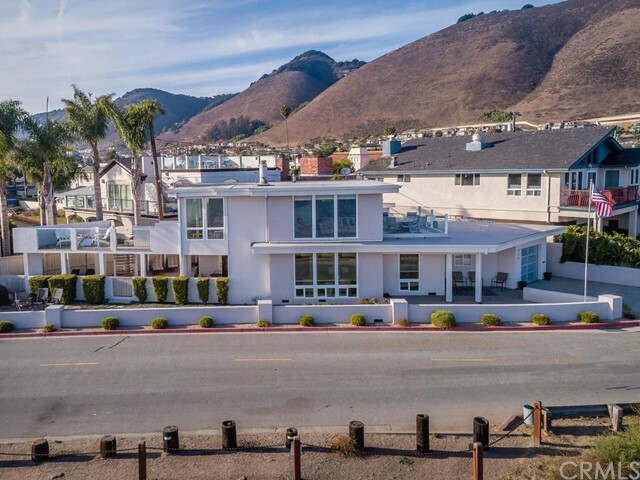 There are Pismo Beach Higher Priced homes with panoramic white water ocean views, homes located right of the cliffs, which are and extremely impressive. 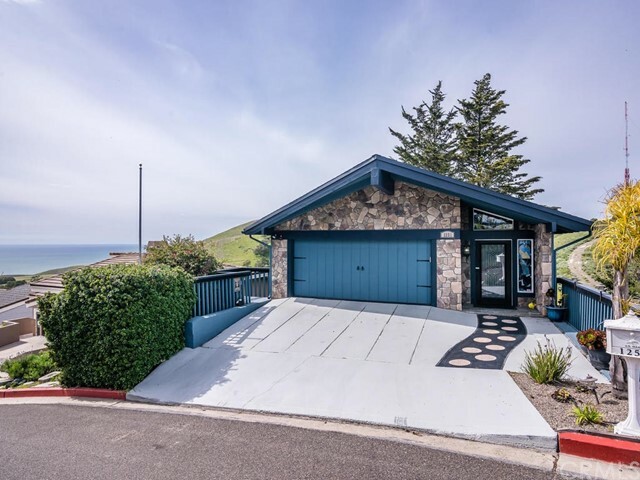 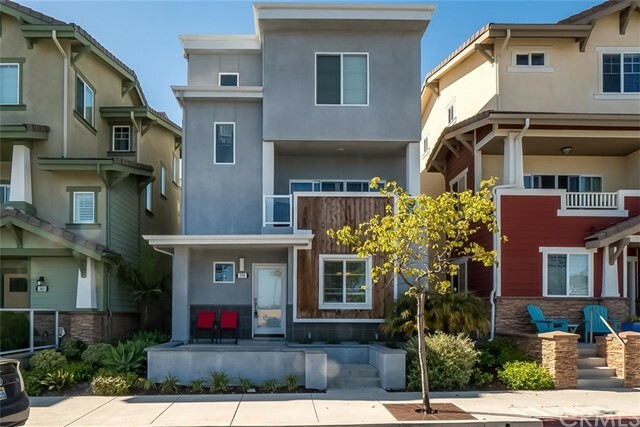 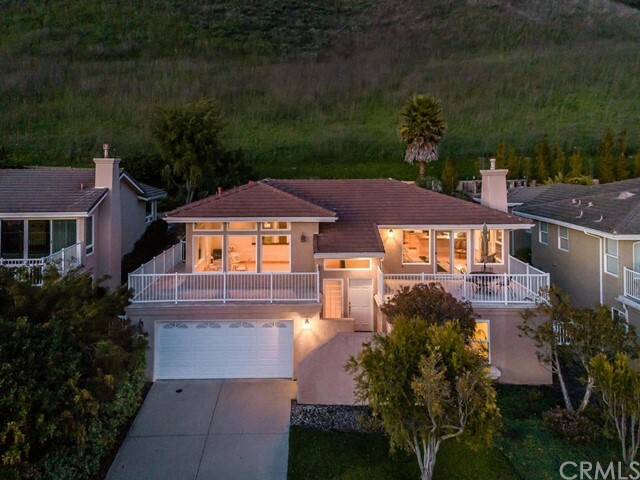 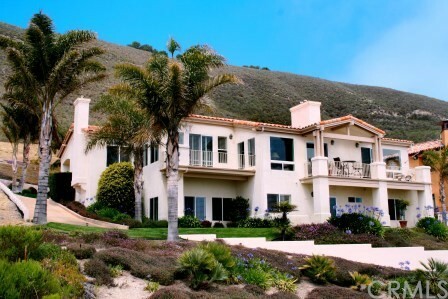 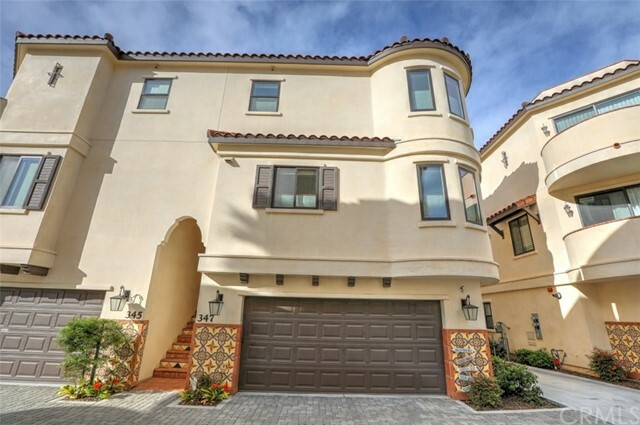 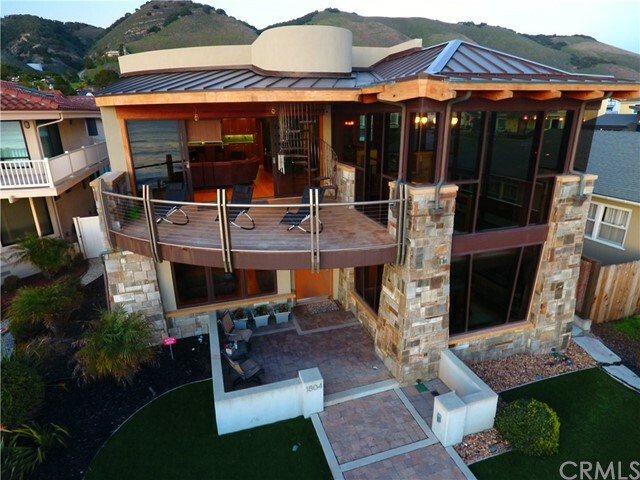 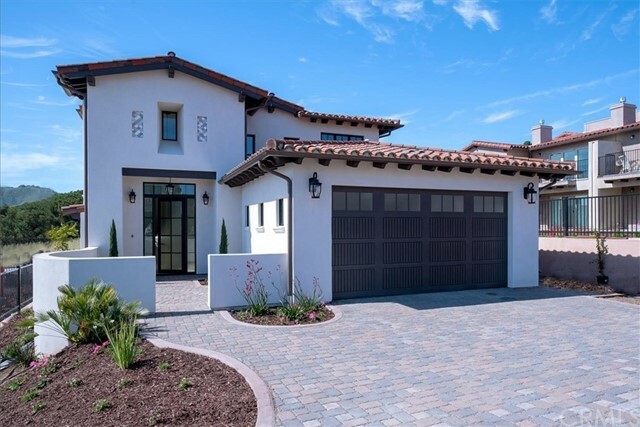 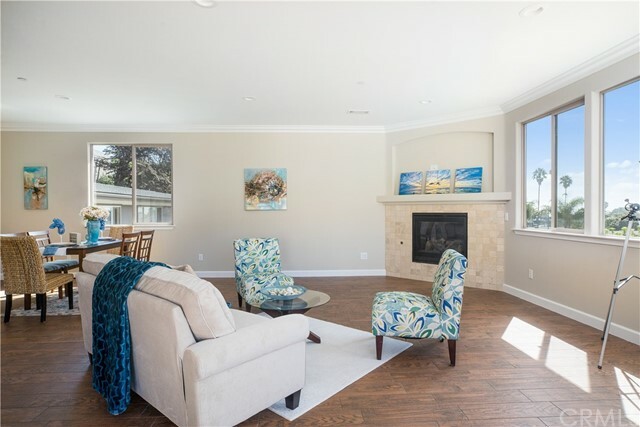 You will also find homes perched in Pismo Heights hills with ocean views from Oceano Dunes to Avila Beach. 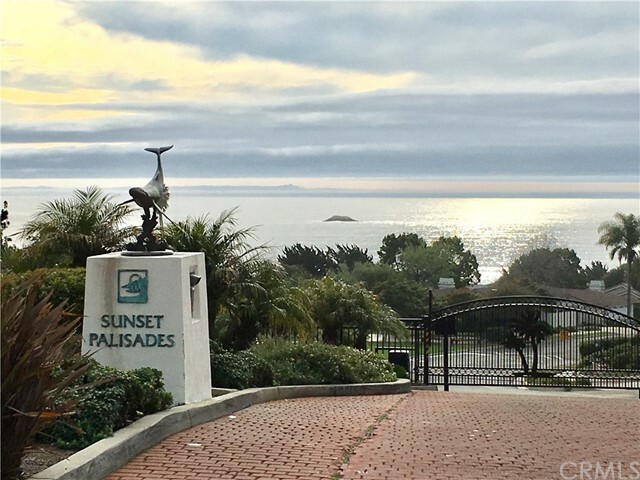 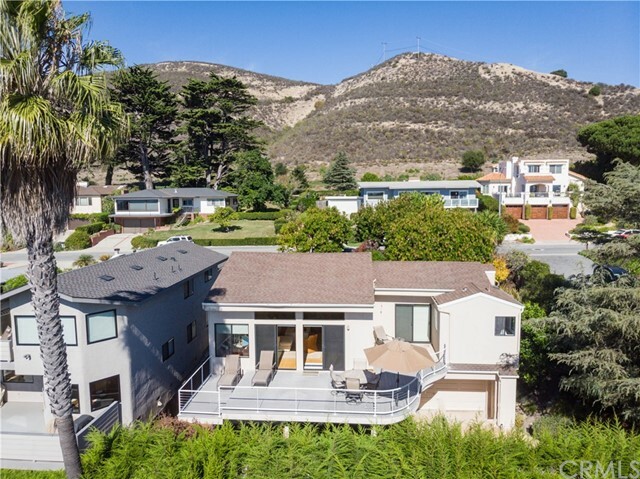 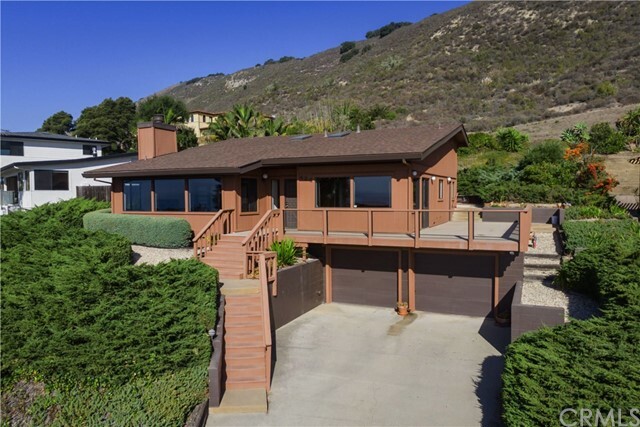 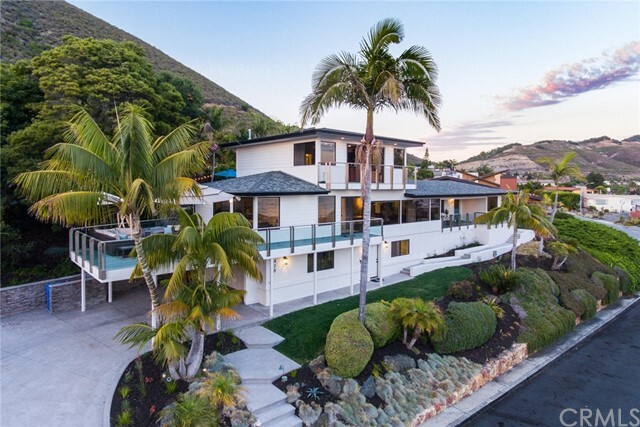 There are homes on the Bluffs that are over 5,000 square feet on over an acre of land with unobstructed ocean views. 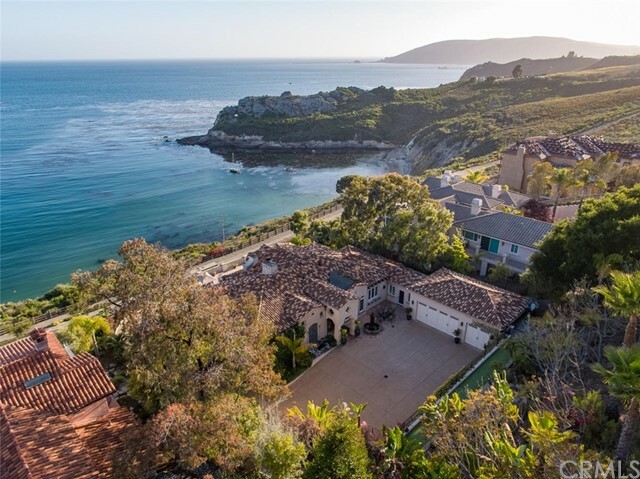 You could not build finer a home for what many of these huge estate homes are selling for. 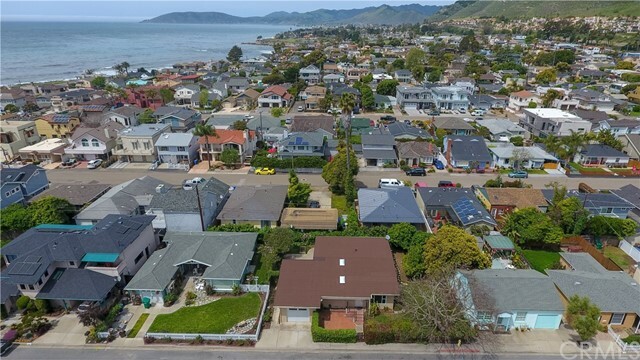 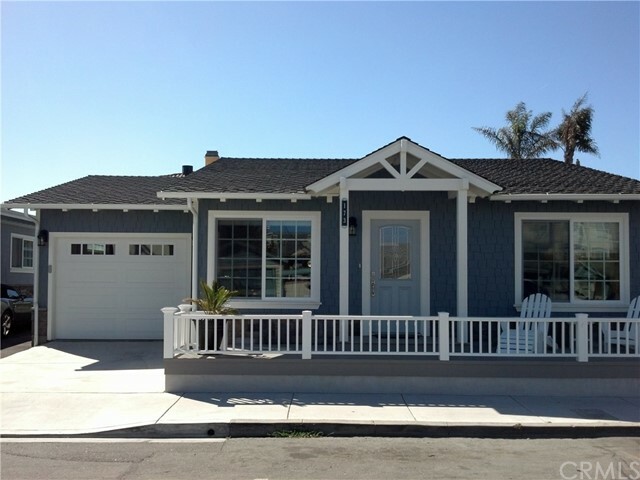 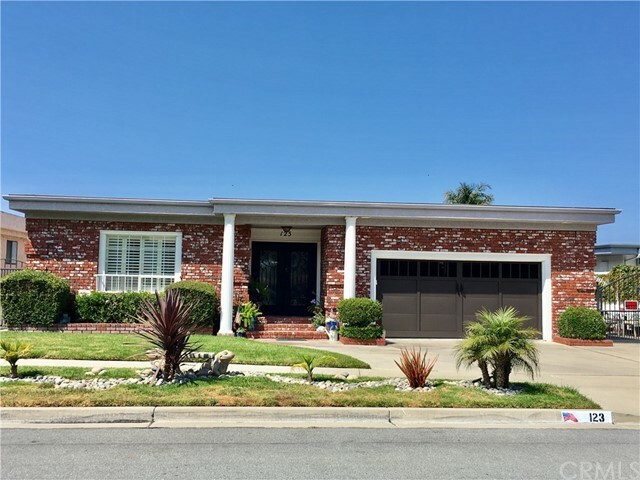 If price is a concern you can also find Pismo Beach Medium Priced Homes or just browse all Pismo Beach Homes for sale in real time.